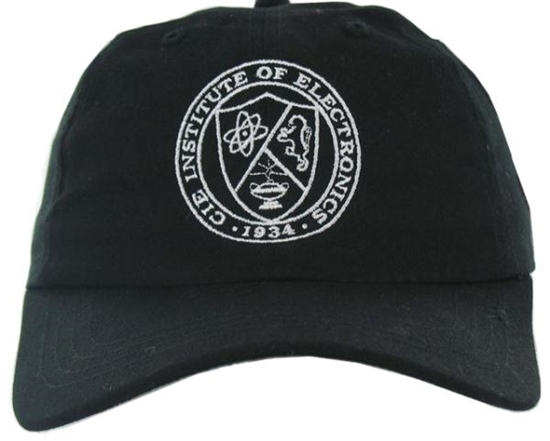 Cleveland Institute of Electronics cap. Black with silver trim. Black cap with silver trim and logo. Popular style and comfort. 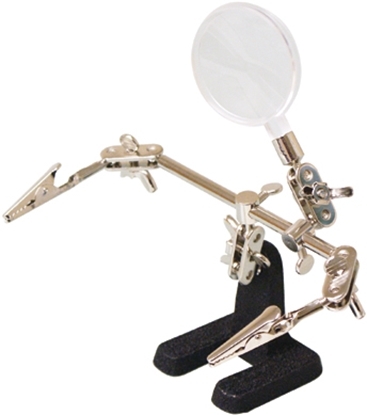 Adjustable back strap. 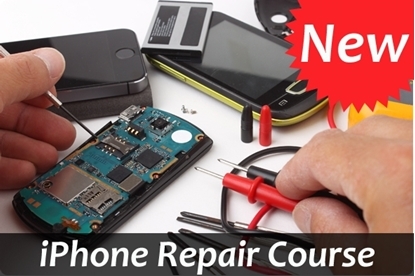 Study at home and learn to fix iDevices like iPhones, iPads and iPods. 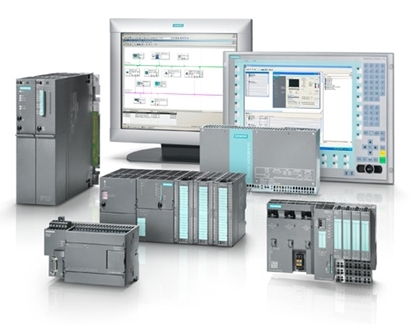 This certificate course includes a tool kit, study guide, eBook and instructor support.